222 Brazilian craft breweries and 1469 of their beers entered this year’s Concurso Brasiliero de Cervejas. Remarkably, the craft breweries in Brazil are home-grown, not created or sustained by expats. This is unusual for a new beer country. The top craft breweries in Brazil are already good enough to compete in the local marketplace. Many are getting a foot in by making collaboration beers with international brands like Evil Twin. Only a few breweries have “sold out” to large companies or conglomerates, and the scene retains a grassroots and authentic feel. The best brewers are making cutting-edge beer styles, including sours of all types and barrel-aged beers. Some are starting to experiment with uncommon historical styles like grodziskie. A large number of brewers are successfully featuring indigenous fruits and herbs, including those you find in the Amazon. 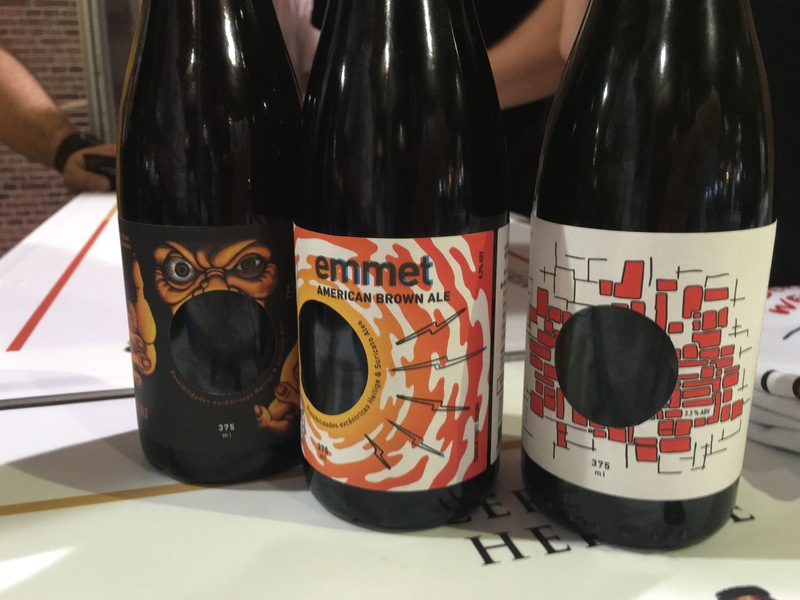 They show respect for their terroir, and the resulting beers are often unique and exciting. Likewise, many brewers are capitalizing on the unique qualities of Brazilian woods for barrel projects. Cachaça barrels are imparting unusual flavors to the beers they hold, and are a welcome change of pace from Bourbon barrels. The biggest challenge to craft brewers seems to be supply chain, especially acquiring desirable/trending hops. This is bound to remain a problem for a few more years and until South American countries start developing and growing their own hops. In the meantime, brewers are realizing that there is a lot more to good beer than hop bombs. A few breweries to look for: Tupiniquim, Heilege, Bodebrown, Swamp, and Invicta. Brazil has brewing history, as towns in the south of the country like Blumenau were originally settled by Germans in the 19th century. The future of Brazilian beer is bright. 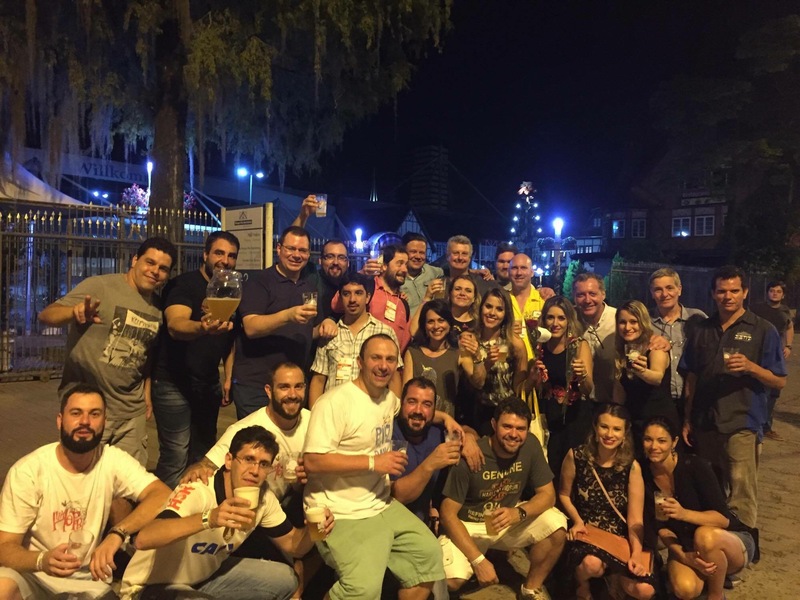 Brazil has one of Latin America’s only dedicated brewing universities in Blumenau. Bodebrown is the only known craft brewery that has its own brewing school. Previous Post A pop-up blog about laksa!